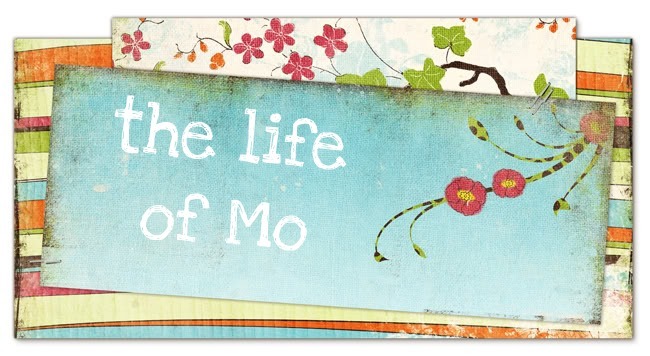 The Life of Mo: Zoo! Last Saturday, while Matt was away with his choir at a competition (they got 2nd place! ), the girls and I went to the zoo with my parents. It was really fun. It was cold so a few of the animals weren't out, but it also meant the people weren't out so we were able to see more of the animals without waiting behind lots of other zoogoers. This is Cadence in the tunnel. This elephant was dancing for us. Cadence liked this goat at the petting zoo.